Justin Art House Museum is an initiative of Charles and Leah Justin, who are passionate collectors of contemporary art. 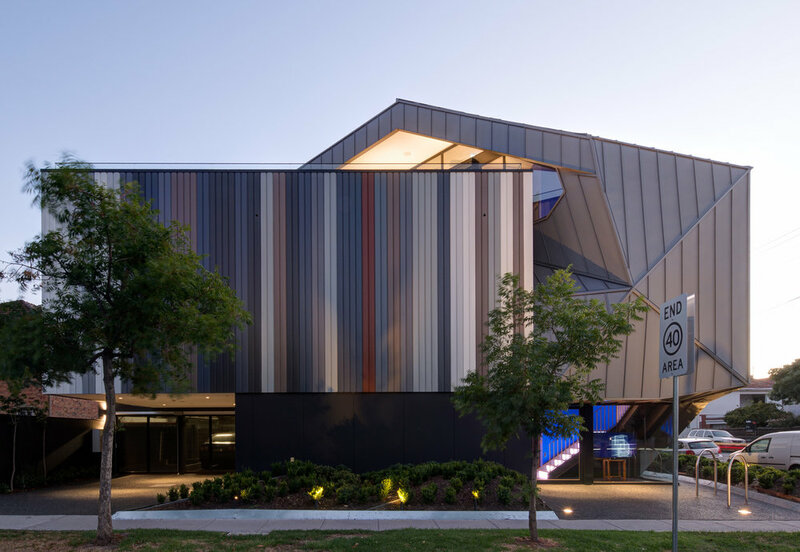 Through their house museum experience in Melbourne, Australia, they love to share both their collection and their passion for art, architecture, design and food with the public, and build a sense of community in the process. Charles and Leah Justin have been collecting contemporary art for over 40 years, more seriously over the last 20 years. Their collection comprises over 250 works and continues to grow. The collection includes a diverse spectrum of art practice including painting, sculpture, works on and from paper, and photography. There is a strong emphasis on digital and video work. 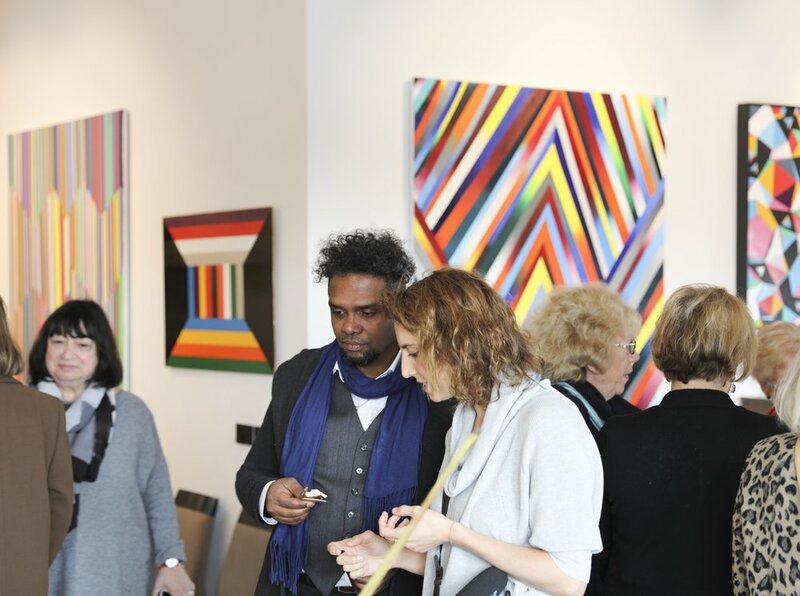 The collection is broad based and includes established and emerging artists practicing both locally and internationally. JAHM's aspiration is to provide a distinctive experience, one that is intimate and personal for its visitors. The exhibitions are drawn from the Justin Collection and/or from another private collection, a commissioned work for the gallery space or curated by an invited expert or artist. 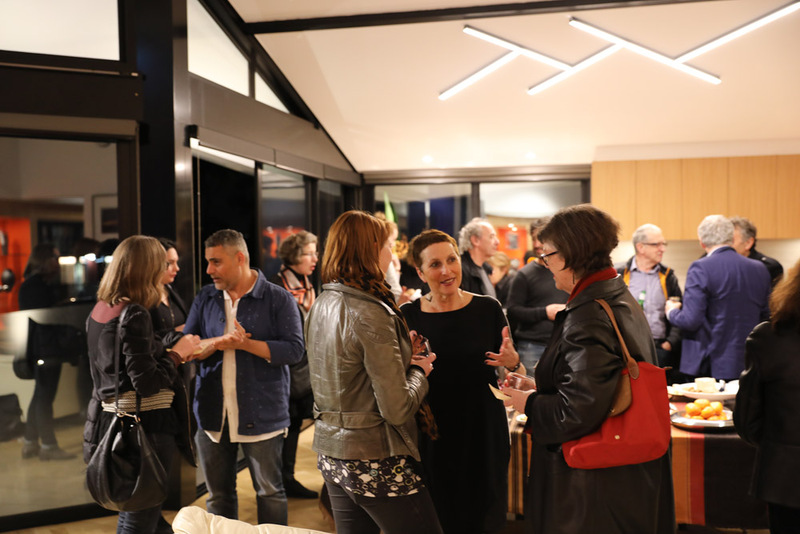 Each visit includes a tour of the exhibition conducted by Charles and Leah, after which visitors are invited to their apartment for refreshments, and to enjoy a conversation about the exhibition, art collecting or whatever is of interest. Visitors will also have the opportunity to observe how collectors such as the Justins live with their art. 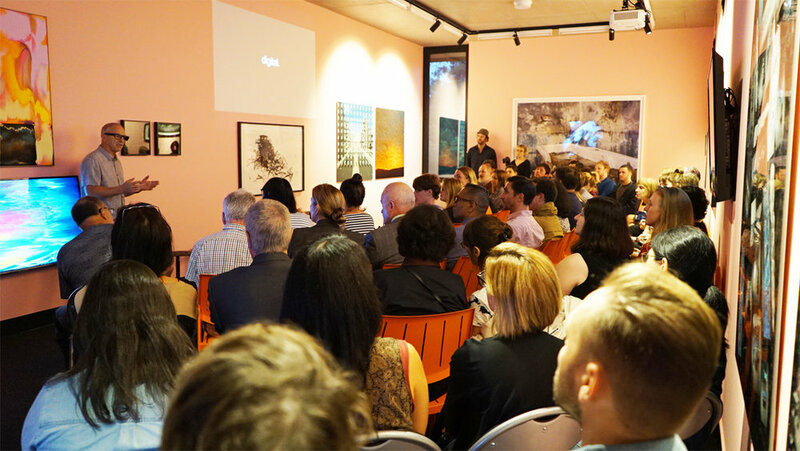 Charles and Leah Justin have a strong belief in cultural diversity and hope to introduce another voice to the visual art world. Charming and welcoming salon style approach to exhibiting and sharing art. The lecture I attended last night on the evolution of collecting art (by Mark Fraser) was excellent and offered a thought provoking perspective that inspired discussion with the guests afterwards. Thank you Charles and Leah Justin, what a wonderful contribution to our community. Thank you both so much for sharing your home and art with us today. It was a very thought provoking exhibition. We are going to be talking about those four frames for a long time. As usual, I left feeling invigorated and stimulated. Your hospitality and warmth are very special and I felt like an honoured guest in your home. It was a truly delightful way to spend Mothers day. Today I had the great pleasure of seeing the 12 works of 6 abstract artists in JAHM....that TALKED TO EACH OTHER! This was a wonderful experience explained in no nonsense language by the owners (who were also our wonderfully expressive and generous guides).....go there! do it ! You can only like/not like......Leah and Charles don't seem to care...just see it !